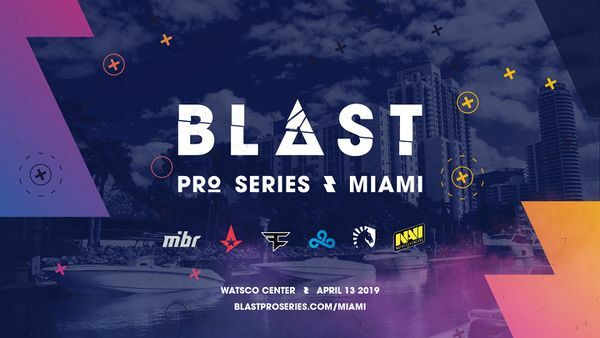 FaZe Clan has finally shown signs of life after emerging victorious at BLAST Pro Series Miami. 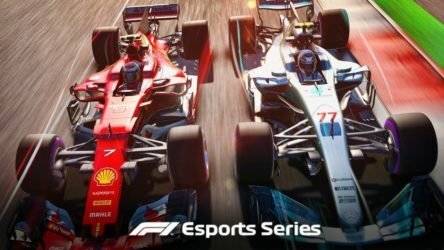 As always with RFRSH Entertainment’s CS:GO tournament series, only six teams were in attendance but there was still a healthy prize pool of $250,000 – with FaZe Clan taking half of it. With Astralis in attendance at an event, it’s surprising to see that any other team has ended up with the win; it’s a rare occurrence. The Danish super team won their first two maps against Cloud9 and Natus Vincere but that was about it – they proceeded to go on a shocking three-map loss streak from there. FaZe Clan dismantled them 16-5 on Dust II and, at that point, it appeared as if they had improved from their last few showings. Team Liquid was the team that looked poised to take the entire tournament after winning all five of their matches in the group stage. FaZe Clan managed to win three, draw a match, and lose the other, to book their spot in the grand final. 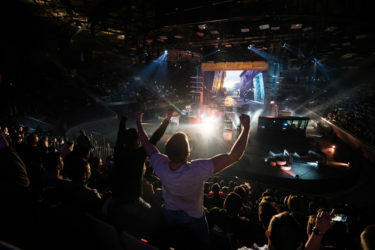 The final best-of-three grand final saw North American side Team Liquid face off against the European roster of FaZe Clan – which used to be on top of the entire world. The first map of choice was Mirage and, honestly, FaZe Clan made it look simple with a 16-6 scoreline. Team Liquid improved on Dust II – the second map of choice – but it wasn’t enough to keep them in the running to win the event. After taking them down 16-12, FaZe Clan won the tournament and took home $125,000. Despite the victory, the team still has a lot of prove and not a lot of weight should be put into this performance. The group stage of BLAST Pro Series includes best-of-one series, which leaves a lot to be desired when determining the best all-round team.